Death, Mystery, Puzzles and a lot of confusion. These are all of the things you can expect in this Visual novel/puzzle game hybrid. 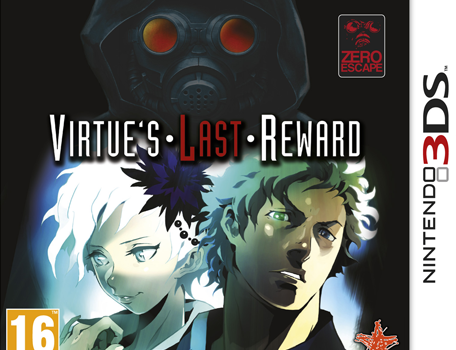 Virtue’s last reward is a game that is going to teach you about quantum physics as well as test your humanity and morals. The games story in gripping, intense and immersive. 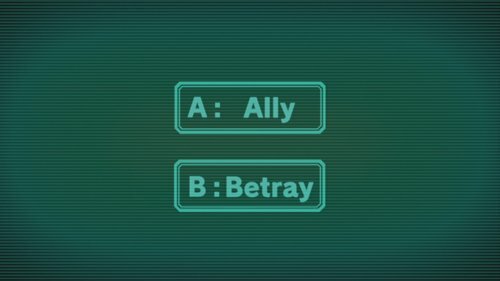 The characters in the game connect with the player and make you either hate them and cause you to betray them or they can make the player absolutely love them and want to be their ally. But the dialogue really makes it an important point to show you that each choice you make heavily influences the story. 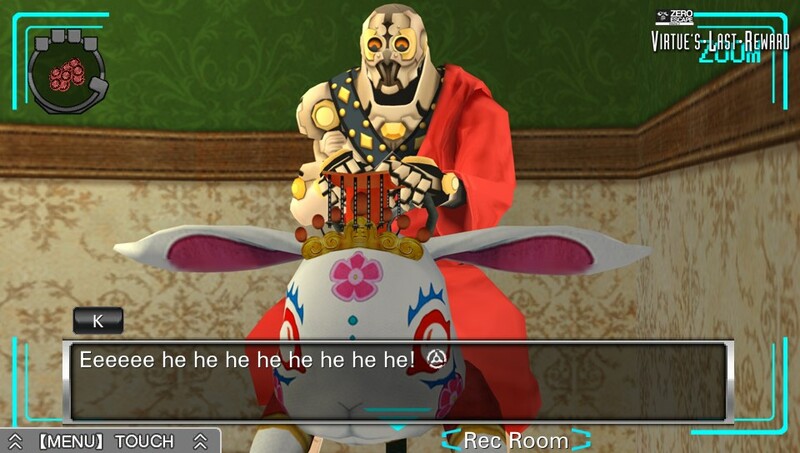 The game is fully voice acted, apart from the puzzle portions of the game but that wont bother many players. the game is beautiful on both the 3Ds as well as the PS vita. 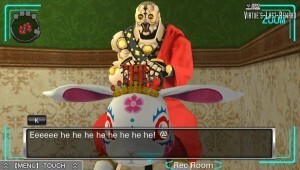 The game’s price was recently dropped for the 3DS version in retail as well as the E-shop and was recently given away for free for Playstation plus members. I recommend this entry in the 999 series to everyone who loves a good story or even who just want a fun and interesting way to kill time.